This tale, full of twists and turns, will definitely have you moved to tears and laughter. 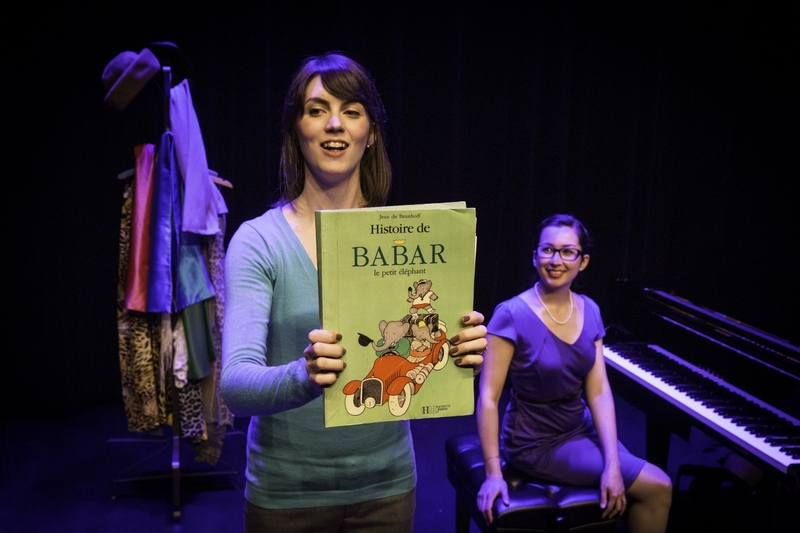 Featuring the music of Francis Poulenc, one of France’s greatest composers, this show presents the remarkable story of King Babar. 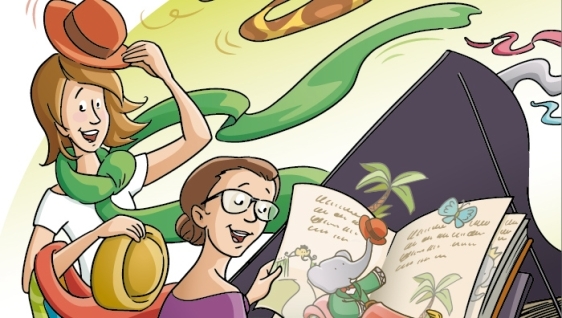 Majestic, entertaining, and moving, this show captures the adventures of the little elephant while presenting an evocative array of musical forms: the lullaby sung by Babar’s mother, the Musette waltz of the pastries, the wedding march and polka, and the lovely finale – a nocturne bathed in moonlight. 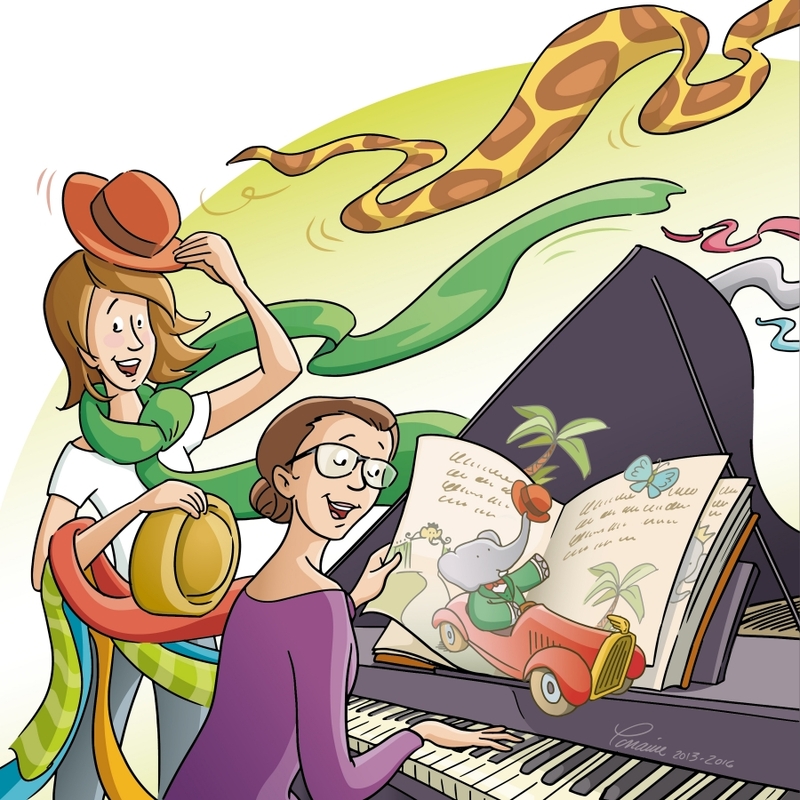 ** This concert is offered as part of our Musical Escapades series, on April 8, 9, 10, 11 & 12, 2019, at the Joseph Rouleau Hall of JMC's André Bourbeau House.